As you people might have noticed by now, I love Christmas. The past weeks, I wrote about Christmas markets and Dublin in December. I also gave my tip to become the best Christmas present giver in history when you give a holiday as a Christmas gift. Now let’s talk about Christmas traditions! Christmas is my favourite time of year. But maybe you’re looking to get away from Christmas. Or you’re looking for a nice place to travel to during Christmas. That’s why I’m giving you a list of Christmas traditions from all over the world. That way, you know what you’re getting yourself into when you travel to Bolivia during Christmas. Or you want to go down under for the holidays. Check out the Christmas traditions from all over the world. Thanksgiving is barely over or you can go shopping for Christmas. The famous Black Friday sale right after Thanksgiving is your chance to buy Christmas presents at huge discounts. And you need some presents for Christmas in America. Either for stocking stuffing or to give to family and friends on Christmas morning. Maybe you can already open one little present on Christmas Eve. What is your family’s tradition for Christmas? In Colombia they have novenas. 9 Days of Christmas where they pray, sing and eat together with family and friends. Sounds like “eat, pray, love” doesn’t it? The more Christmas lights, the better. Check out this video from Christmas lights in Medellin. In Colombia they do not have Santa. It’s too hot and humid for the man in the suit anyways. The baby Jesus is handing out the presents. Most people get new cloths for Christmas on Christmas Eve. On 25th December, the Colombians go party and salsa dancing. 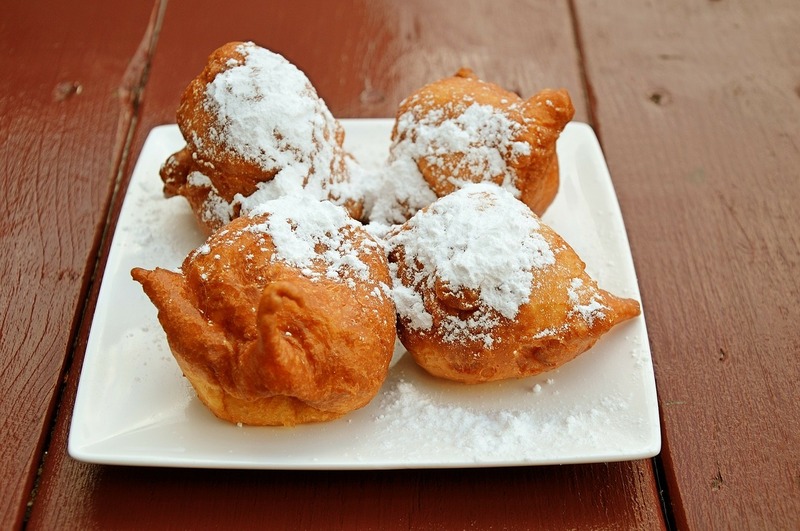 Traditional Christmas food are Bunuelos, flan or Breva. Sweeet! In Bolivia, the main event around Christmas is Christmas Eve. People go to the church and they bring baby Jesus in a basket with them. After church, people wait until midnight to set of some fireworks and eat together with the family. Traditionally, this is a dish called Picaña. Depending on which region, the dish is made with chicken, beef and/or lamb with spices like cinnamon and bay leaf. On Christmas day people take it easy. They eat the leftovers or roast a pig with the family. 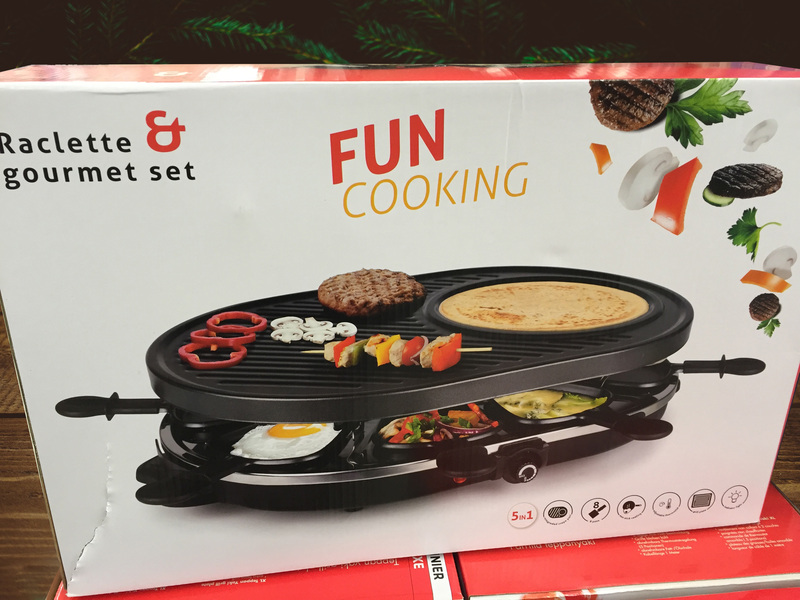 Because it’s the summer holiday, people travel or invite friends over for a barbeque. Christmas in Norway is celebrated with family. They have a little Christmas Eve, on the 23rd of December. You will spend it with family. People in Norway decorate the Christmas tree or they build a gingerbread house together. On Christmas Eve, people go to church. Norwegians dress up in their traditional clothing, called the bunad. 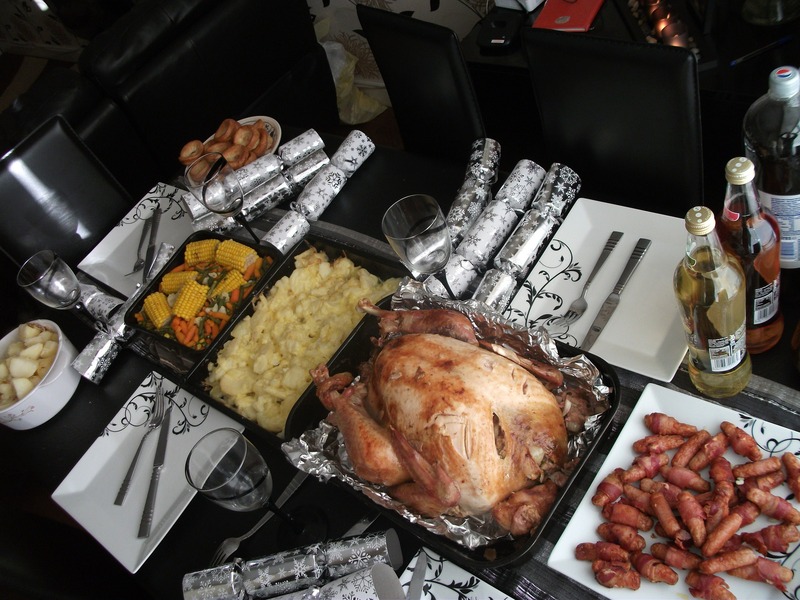 On Christmas day people sit together with their family and eat one of the traditional dishes. Like ribbe, (pork ribs) or pinnekjøtt (dry-cured ribs of lamb) or lutefisk (dried fish). For dessert there are puddings or a bowl of hot risegrøt (rice pudding). If you find the special ingredient, like the almond, you’ll get a marzipan pig as a small present. Read the latest blog post from Silvia, from Hearth my Backpack: Christmas the Norwegian way, with loads of gorgeous photos from all the nice Christmas goodies she has been making. In the Netherlands, they celebrate Christmas on the 25th and the 26th of December. 2 whole days of Christmas. Most of the people spend these days with their family. It has become a tradition to eat together and prepare your own food at the table. It’s called “gourmet“. Meat, fish or vegetables have been cut into small pieces and everyone puts their own food, in their own little pan. Everyone cooks their own food at the table. No stuffed Turkey or roast dinner. The Dutch go Dutch and divide the cooking. You can buy packets of little hamburgers and sausages in the supermarkets, but my dad likes to it himself. He prepares the food a few days in advance. He also makes his own sauces and herb butter. We come together on Christmas Eve and dine together for a few hours. After which, we open the presents we bought for each other. Best time of the year for me. Christmas in Australia is summer time. School is out for summer and Australians travel during their holiday season. As a real Australian tradition, they fire up the barbie and have themselves a barbeque party in the backyard. Or they pack up some finger foods and head to the beach for a picnic. Although it’s full on summer, Australia still decorates according to English and American tradition. They decorate the Christmas tree and Santa comes over in his Santa suit. An alternative to ugly Christmas sweater, is the knitted ugly Christmas top. In Germany, they are really looking forward to Christmas. Advent is a big thing in Germany. Germans use advent calendars or tree branches with boxes to hold small gifts. Germany is also famous for its Christmas markets where you can browse around for hand blown glass ornaments. 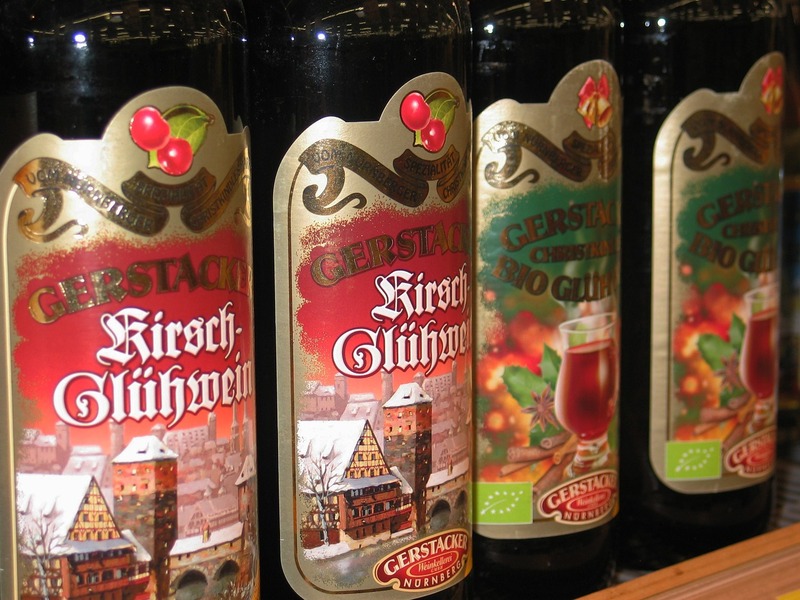 Make sure to drink some mulled wine and eat bratwurst. If you want to go to a Christmas market, check out my post on how to plan your Christmas market trip. In Germany, children ask “Father Christmas”(Weihnachtsman) for presents, which are usually delivered on 24th December. Christmas traditions in Iceland are a mixture of ancient pagan winter solstice celebrations and Christian traditions. The whole month of December is used to celebrate the existence of different myths and stories. 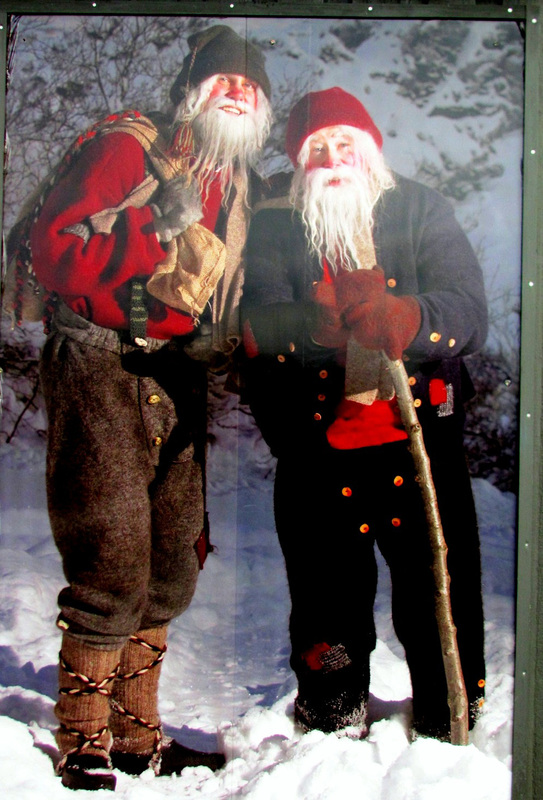 As of 11th December, 13 different Yuletide creatures (Jólasveinarnir) come down from the mountains. Each day a different one and they leave their specific presents. Read more about Icelandic Christmas traditions in the funny inspired by Iceland illustrated page by Rán Flygenring. Celebrate Christmas in Chile. 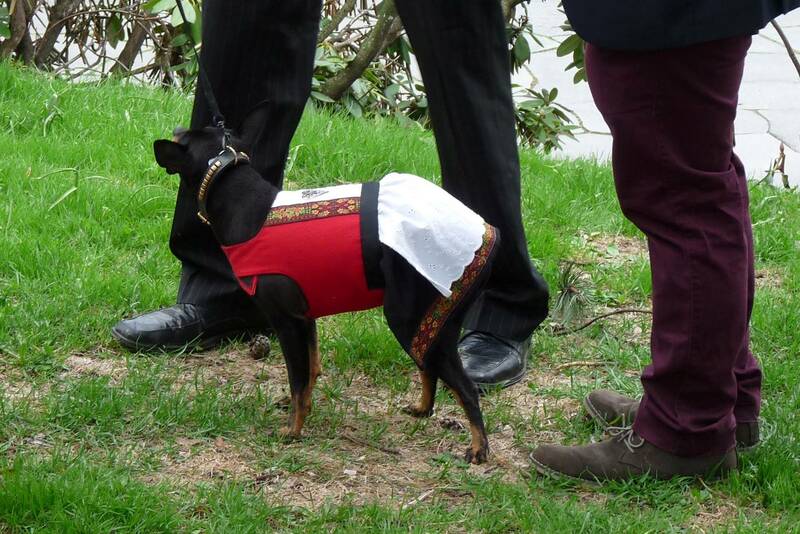 Check out Gloria from Nomadicchica.com with her latest blog about Christmas in Chile. She shares some colourful pictures and a video about “Pascua de Navidad”. 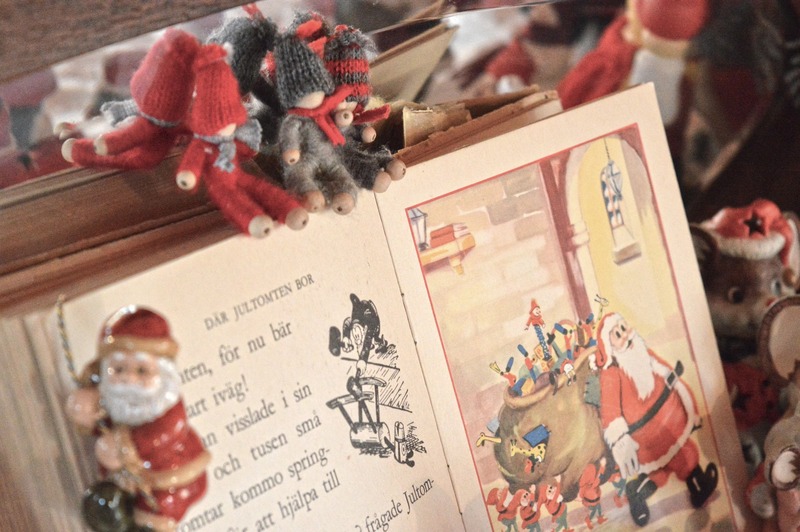 Learn about Christmas traditions in Denmark. Alex and Tamara from sweetdistance.com share all the details about all the different traditions per day on their 24 Danish Christmas Traditions. After my trip to Dublin, I got all excited about Christmas traditions in Ireland. They say “Nollaig Shona Duit”, which means Merry Christmas. Read more at Irish Christmas traditions. If you say Greece, Christmas traditions are not the first things that come to mind. But even in Greece, they have some peculiar customs. You can read all about it on Kenton and Jane’s website, lemonandolives.com and in their post about Greek Christmas traditions. It doesn’t always have to be December for Christmas. Read about the Christmas in July experiences in Svalbard seeing the Northern Lights. Have you been away for the holidays? Where have you travelled to? What did you find different about it. Share your own Christmas traditions in the comment section below.